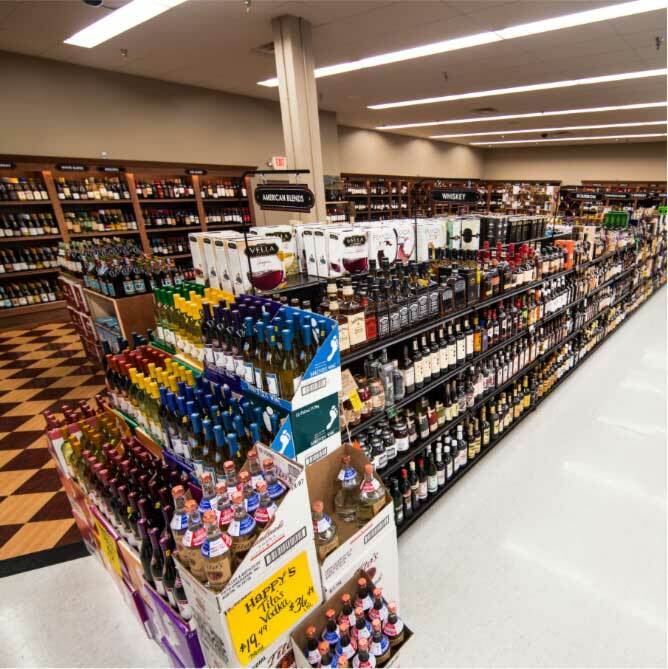 Happy’s Wine & Spirits is a state-licensed, locally-owned business offering a wide variety of craft beers, specialty wine and liquors, in addition to your favorite domestic and import beers and wine makers. We can work with you to provide beverages at pricing that meets any budget. Large events are our specialty. If you are planning a larger event and have a liquor license, we can offer wholesale pricing to you. Please contact us to learn more. Text " Happys" to 57838 and enjoy exclusive deals, first access to fun things, and more! We invite you to use our knowledge about our wide variety of craft beers and boutique wines! We also carry special-order craft liquors that can’t be found anywhere else in the state. We work hard to bring you the products that you can’t easily find at other stores in the Cedar Valley. 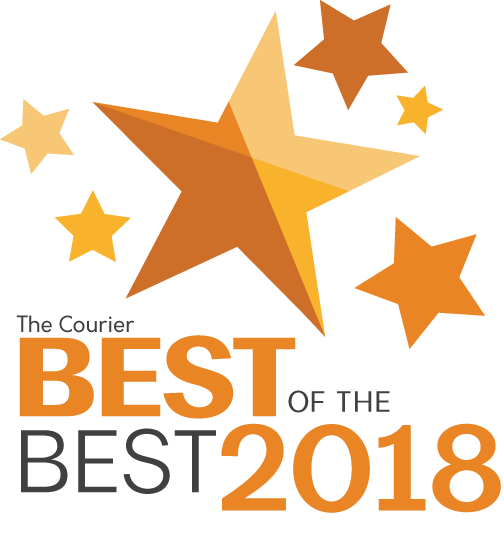 We were once again voted #1 in the “Best of the Best” by area readers of the Waterloo-Cedar Falls Courier for our wine and beer selection! Happy’s has proven our capability to provide premier craft beer and wine in the Cedar Valley area. Learn more about us and what we have to offer you! Browse our available craft beer and fill up your growler so you can enjoy it at home. © 2019 Happy's Wine and Spirits. All rights reserved.